The Porthole is a simple, beautiful infusion vessel designed by Martin Kastner of Crucial Detail design studio. 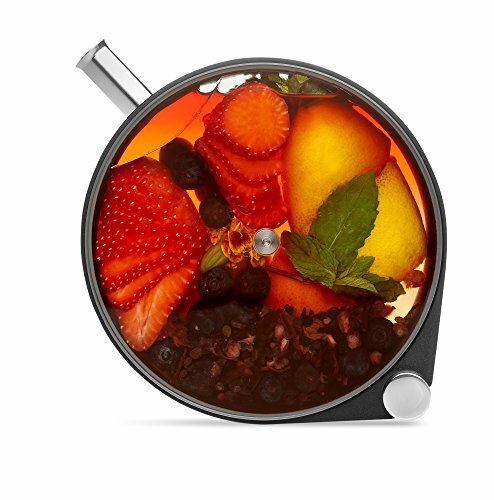 Inspired by submarine portholes, this striking infuser can be used to create cocktails, infused oils, dressings, lemonade, and more. With a modern, stylish look, the Porthole is manufactured to rigorous standards and is durable and easy to use. Kit includes four delicious recipes.